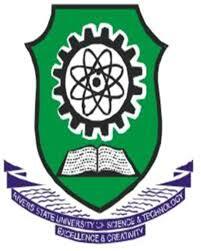 This is to inform candidate offered provisional admission into Rivers State University of Science and Technology that the Clearance Exercise for the 2017/2018 academic session has commenced. All candidates offered Provisional Admission and have accepted the offer of admission into Year One (1) and Pre-Degree/Direct Entry and Inter-University Transfers for the 2017/2018 Academic Session, are hereby informed that the Clearance Exercise shall commence from 2nd January, 2018 by 9.00am – 3.00pm daily , at the Information Technology Centre (ITC) of the University. 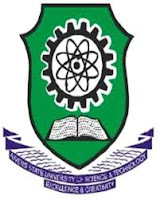 i. Jamb Admission Status Letter from 1st Choice Institutions and UTME Result Notification. Note: The University Authority wishes to emphasize that any candidate who fails to clear his/her admission before the expiration of the deadline will lose the admission.